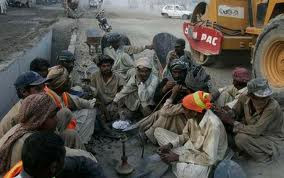 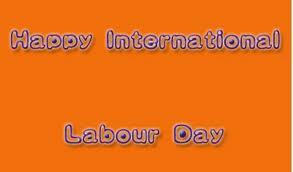 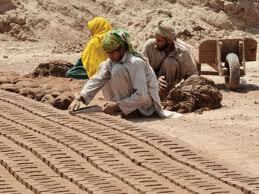 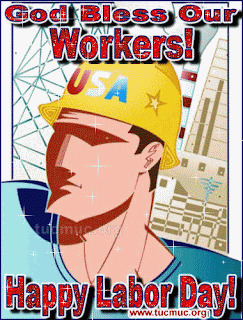 World Labour Day is Coming on 1st May 2013. 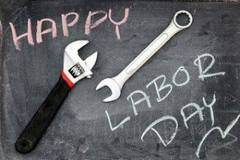 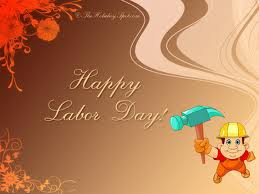 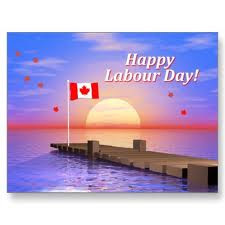 In many countries including India, May Day is also celebrated as Labour Day. 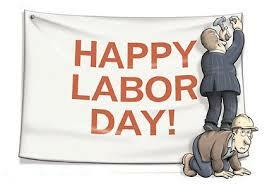 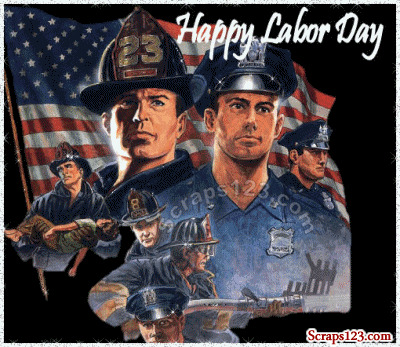 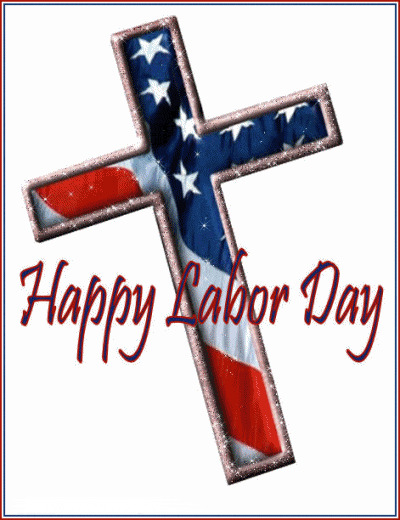 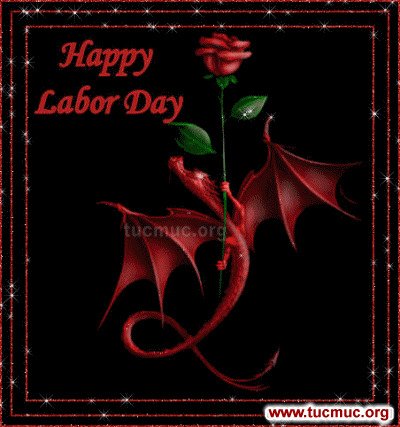 The day originates with the US labour movement in the late 19th century. 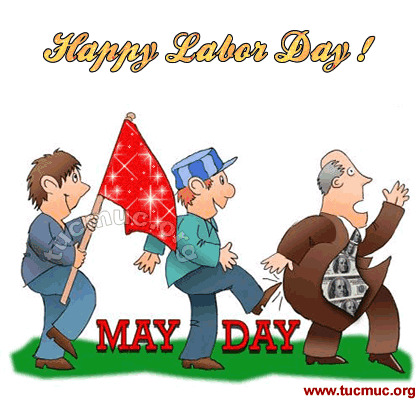 The history of the movement dates back to May 1, 1886. 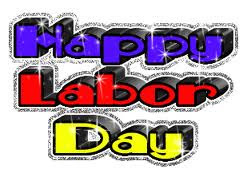 On this day several labour unions across the US went on strike, demanding a standard workday of eight hours. 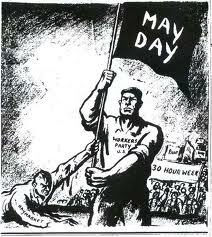 On May 4th there was bloodshed in Chicago's Haymarket Square – A bomb thrown by a revolutionist led to the deaths of a dozen people (including several police officers) and the injury of over 100 people. 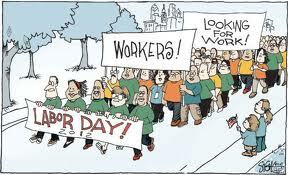 The protests did not get an immediate outcome, but they proved effective subsequently, as eight-hour work days became the norm in many countries across the globe. 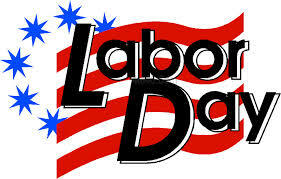 This day was hence chosen as a day for demonstrations, parades, and speeches. 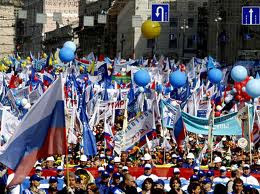 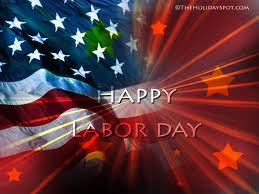 It is a major state holiday in US, Russia and other communist countries. In India, May Day has also been declared a public holiday. 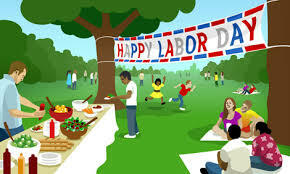 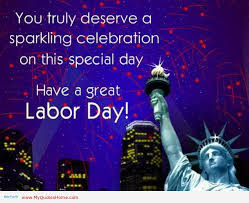 The character of the Labor Day celebration has undergone a change in recent years, especially in large industrial centers where mass displays and huge parades have proved a problem. 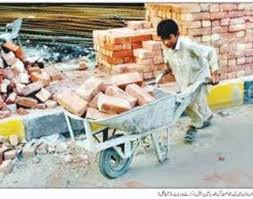 This change, however, is more a shift in emphasis and medium of expression. Labor Day addresses by leading union officials, industrialists, educators, clerics and government officials are given wide coverage in newspapers, radio, and television. 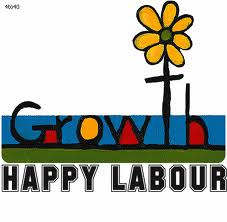 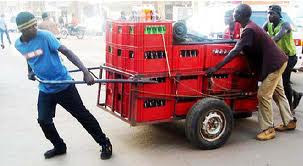 Happy 1st May Labour Day…. it is a positive good in the world.